The Launch of Our Brand New Site! 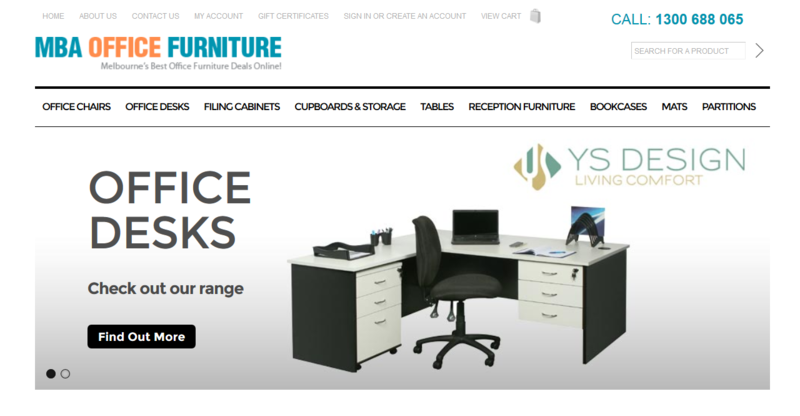 Office Furniture Deals has just launched its brand new site! The site, with its brand new design and easy layout, is perfect for catering to all your office furniture needs. Whether you are looking for a new office desk, ergonomic chair, filing cabinets, storage units, tables, bookcases, partitions, mats or reception furniture, we’ve got it all in the one place. An additional feature of our new website is the ease of payment that is now available. With a number of different payment options on offer, including online credit card payments from major credit cards such as Visa and MasterCard, a well as PayPal, buying your office furniture online has never been easier. Alternatively, if you are looking for a great present, gift certificates are now available for birthdays and other occasions, and you can easily create an account and log in to get your gift card. We have also made it easier for you to search for the products you want, including all your favourite items and brands. Lastly, just to allow for an extra element of interaction, you now have the ability to leave comments and reviews for our different products so that we know just how satisfied you are with them, or if anything needs to be improved!